On Monday, a Swedish court approved the Saab Automobile bankruptcy petition, filed by the company CEO Victor Muller, which may mean the end of the car brand Saab. 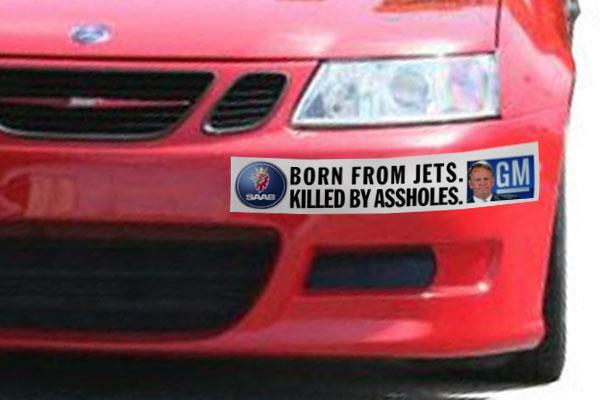 Angry and sad Saab fans now blame GM for, among other things, blocking any possibility of a deal with Chinese automakers that could have saved the brand. 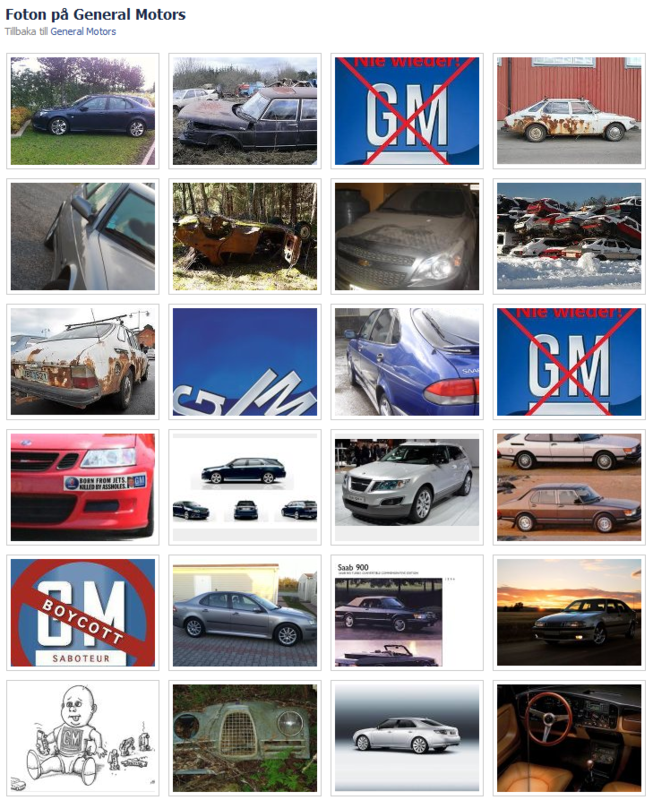 Many of the fans have taken their frustration out on GM’s Facebook page, which currently is a mix of angry comments and images of Saab cars. A few GM supporters are also joining the discussion but they are clearly in minority. Also the pages of other GM brands have recieved comments from Saab fans, like the pages of Buick and GMC. GM hasn’t posted anything on its page for four days and seems to be staying out of the current “occupy GM” activity from Saab users. At least GM has not removed any of the negative comments, yet. 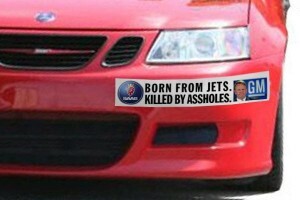 We’ll see how much nastiness GM will tolerate. GM includes the car Opel. I got two C:i in my life. 20 years later, was totally rusty in the back after 3-4 years. Those were my first and the last Opel. Boycott GM for ever. and the security are bad.